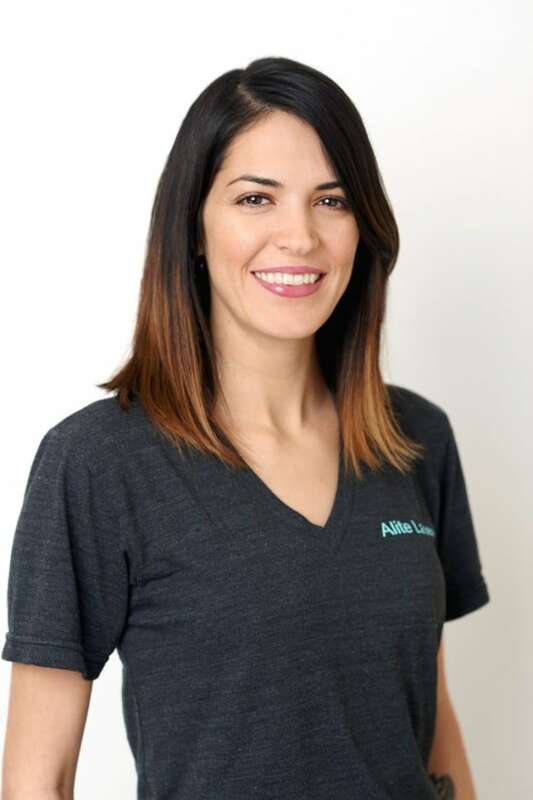 We take pride in our Alite family. 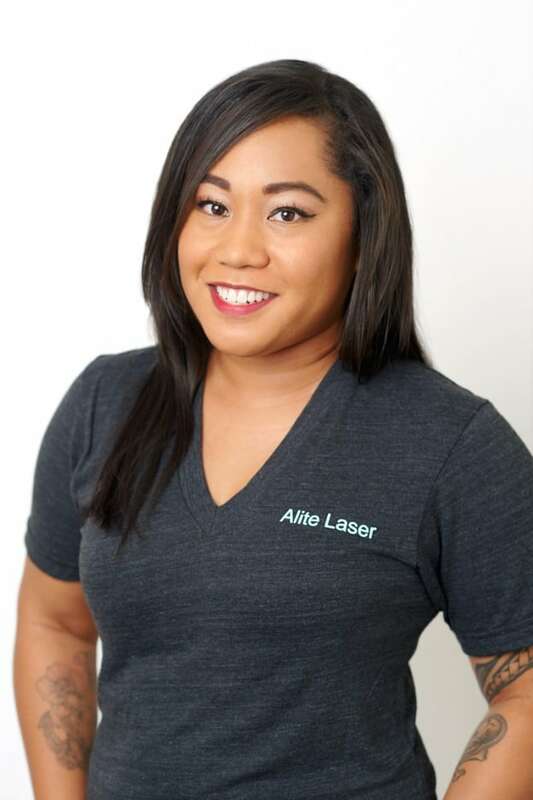 Whether it’s hair removal or skin rejuvenation, our staff is highly trained, courteous, friendly, and professional. 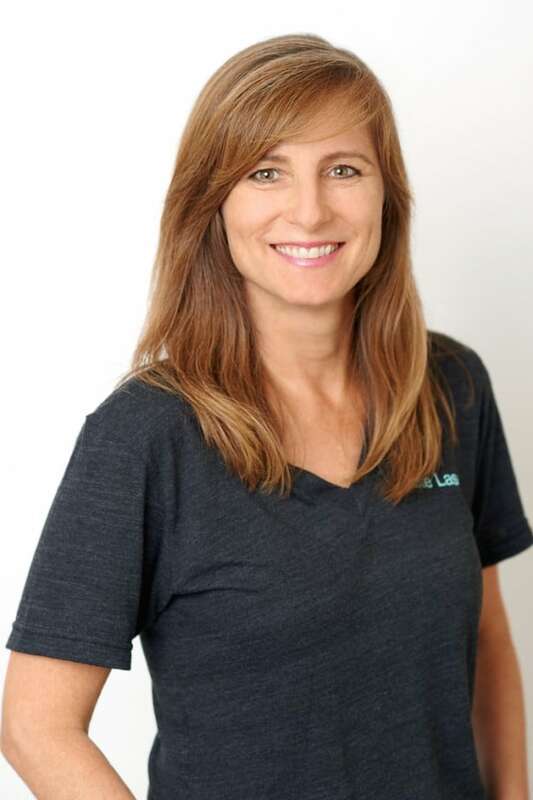 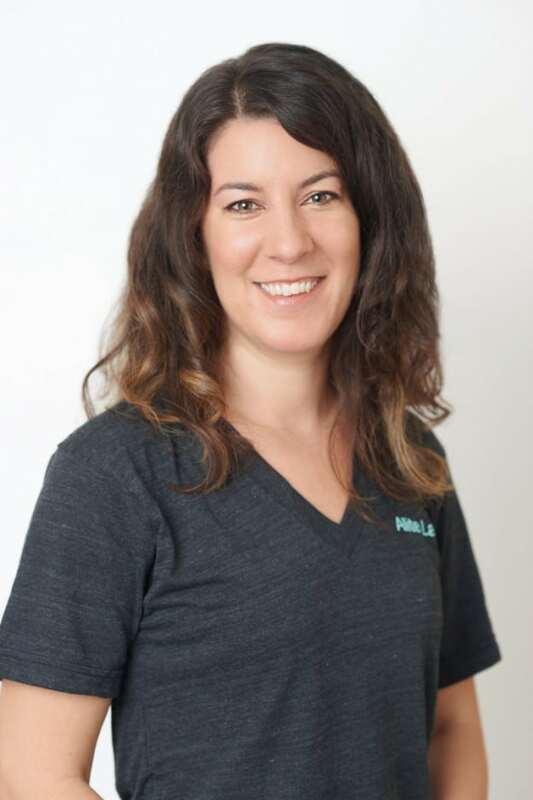 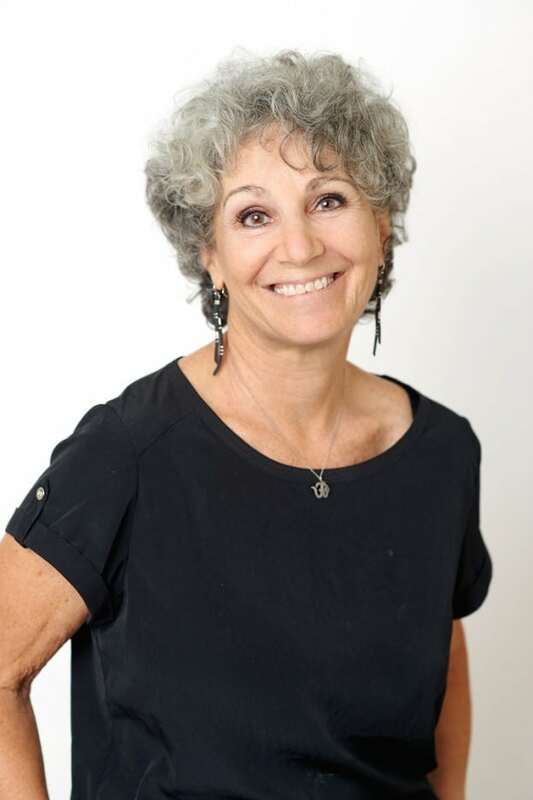 Owner, Heidi Fischer has been serving the Austin community doing hair removal and skin rejuvenation for almost two decades. 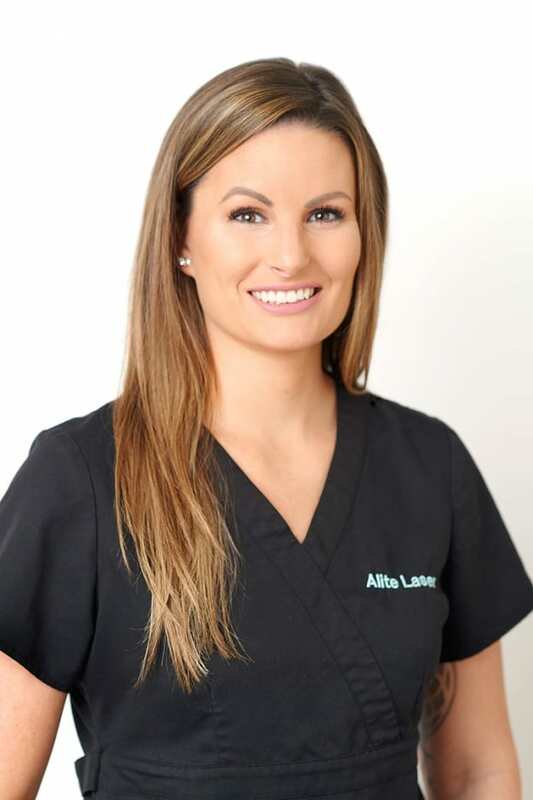 She has worked with Austin physicians to develop the most efficient and safe laser treatments possible. 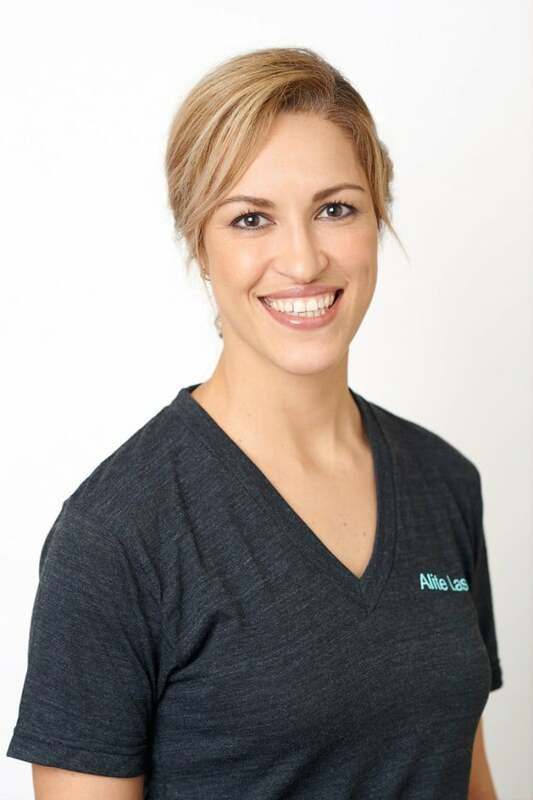 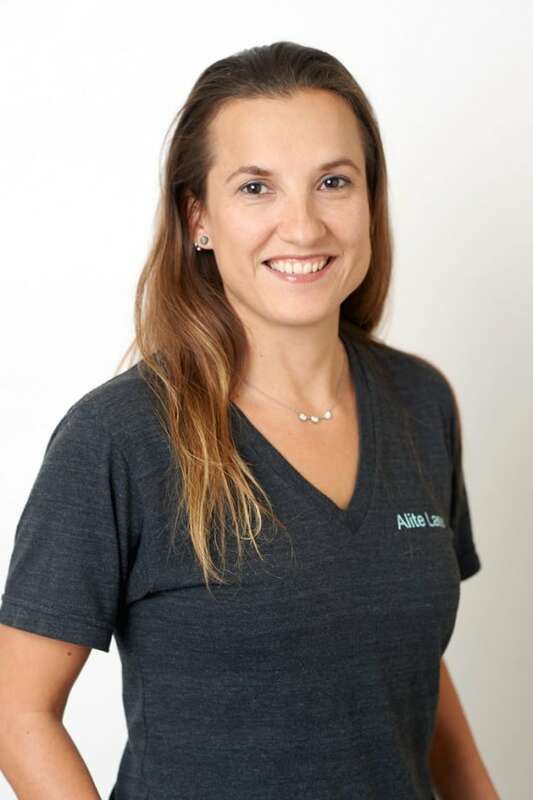 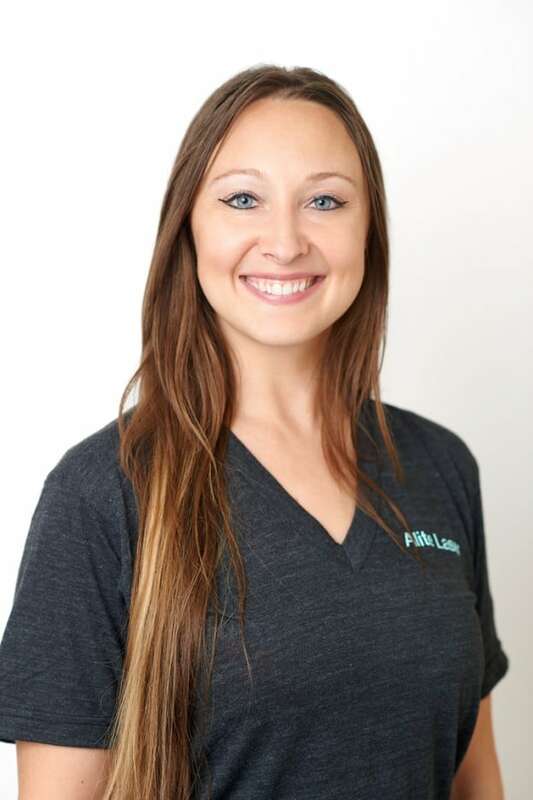 Her professional education includes laser hair removal training at prestigious institutes including the Coherent Medical Technology training, San Antonio, TX, The Laser Training Institute, Marathon Shores, FL, and more! 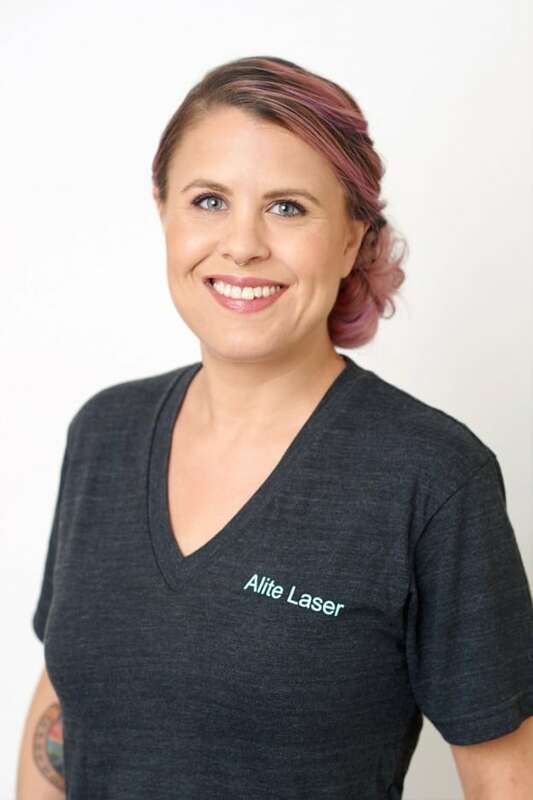 Our technicians are trained both by Heidi herself and by the laser companies, as well as have professional training in various programs and schools.